Enjoy expansive views of your office software, Internet, and e-mail with the HP LE2201w 22-inch Widescreen LCD Monitor, our most energy-efficient large-screen Essential series monitor ever. - Designed with the environment in mind: the HP LE2201w is ENERGY STAR® qualified, boasts a 50% reduction in mercury over previous generation models, elimination of BFR, PVC, and arsenic from the panel and stand, and minimized power consumption. - See more, do more: get crisp, clear views of text, graphics, and video from 1000:1 contrast ratio and sharp resolutions to 1680 x 1050. The larger screen size help boost productivity by enabling simultaneous views of multiple applications. - Position the monitor for the way you work best: find the most comfortable viewing position with adjustable tilt and viewing angles. - Easy to set up and use: adjust monitor and color settings and enable theft deterrence through the connected PC with HP Display Assistant. 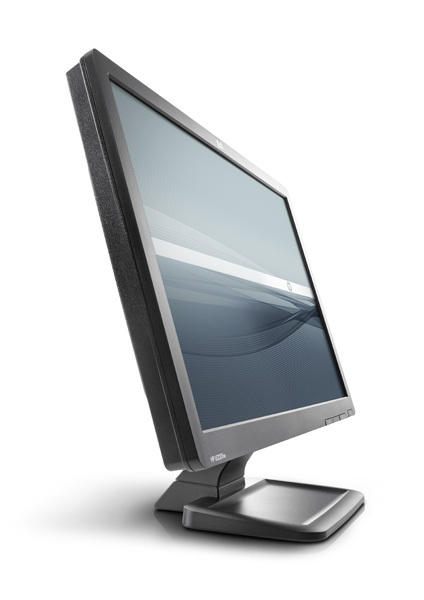 - Assured compatibility: the HP LE2201w monitor offers guaranteed out-of-the-box compatibility with HP business products. Plus, when you buy the monitor with an HP PC, you get end-to-end product service and support from HP with just one phone call. 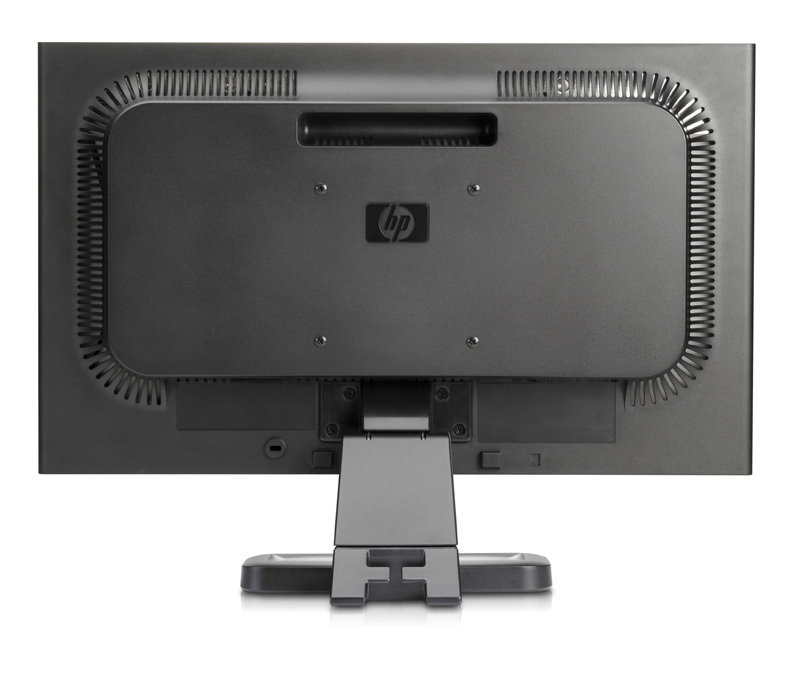 - Maximize your investment: HP Quick Release mounts a monitor head,HP IWC Stand bundles a monitor with an HP Compaq dc7900 USDT PC or thin client, HP Speaker Bar adds audio,and HP USB Graphics Adapter enables multi-monitor setups(each sold separately).